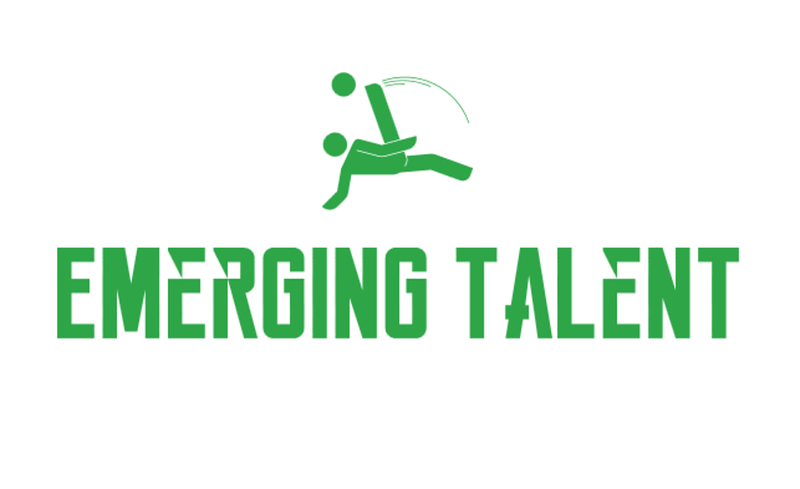 The Emerging Talent Program (ETP) is for players born in 2011&2012. It is geared towards players who have displayed strong soccer skills in the recreational league based on the KUSC 4 Corner approach. ETP offers the opportunity for players to develop and challenge themselves with the possibility of entering the development team stream. Our qualified coaches use the principles of play to enhance and develop player’s abilities and skills.